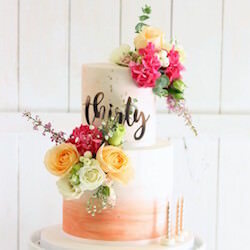 Beautifully Hand-Crafted, One-of-a-Kind, Memorable, Delicious and Stress-Free Cakes for your Special Day. 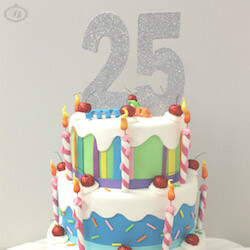 Unforgettable, Oh-So-Delicious & Hassle-Free Custom Designed Cakes for Every Occasion. 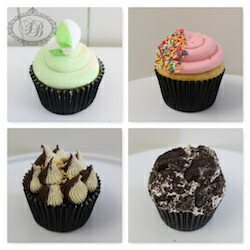 Shop our cupcakes & treats online and in-store! 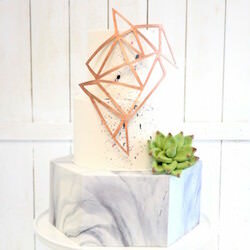 We work with you to create a wedding cake that is a truly splendid centrepiece for your wedding reception. 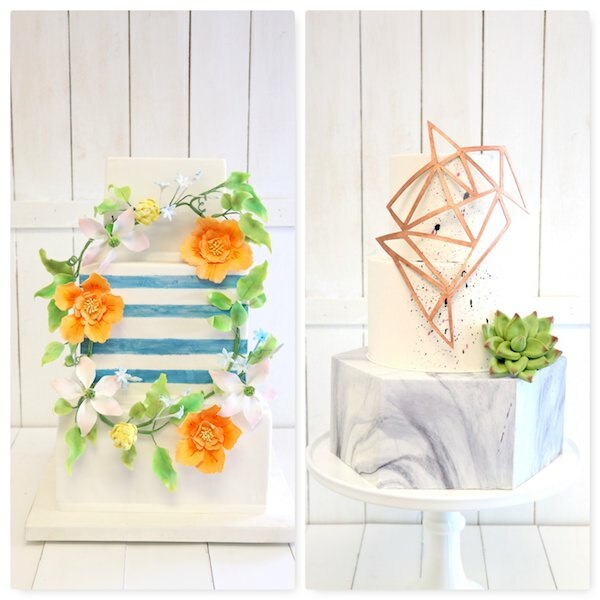 Simple or ornate, layered or carved – Sweet Bites Cakes can provide the ideal cake for any special occasion you have coming up. 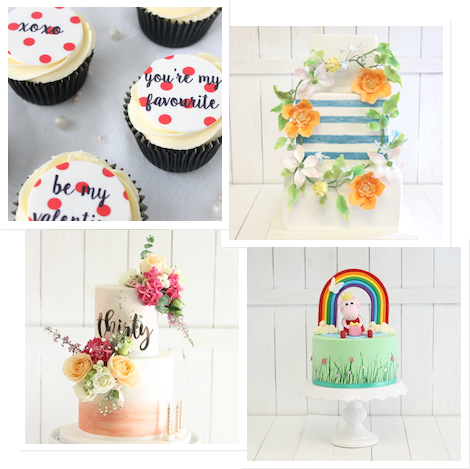 We love finding out what makes your little person smile – and creating their special birthday surprise! 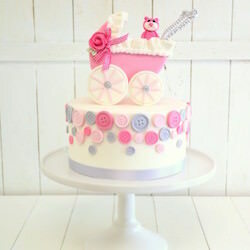 We can create a perfect cake for your occasion, from simple and sweet to elaborate and ornate. 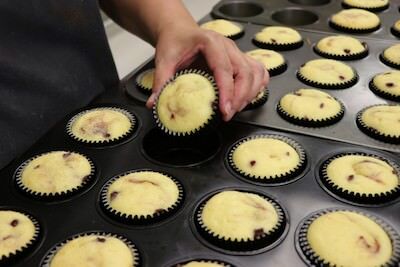 Each Sweet Bites cupcake is the perfect treat. Available online and in-store! 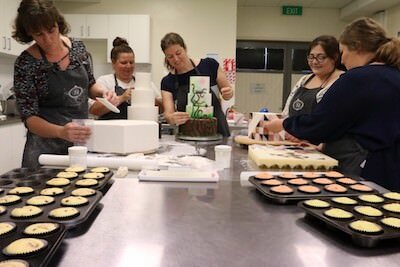 A custom corporate cake makes a delicious centrepiece to any workplace function, conference, training or special occasion. 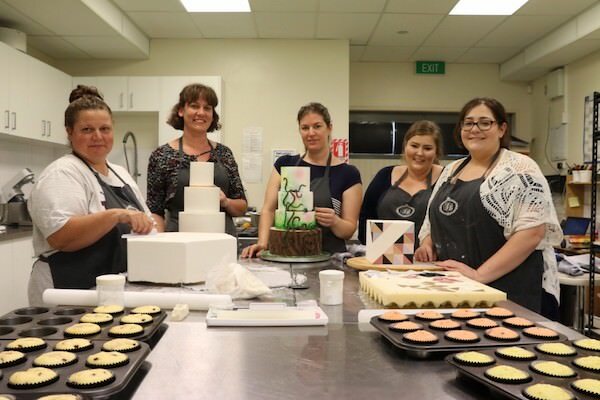 Welcome to Sweet Bites Cakes, creating beautiful custom cakes in Auckland, New Zealand. 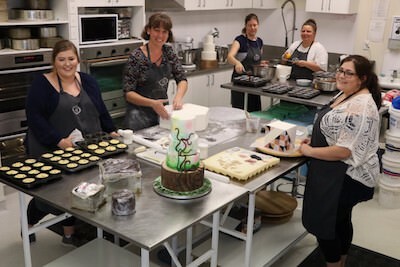 Specialising in bespoke, hand-crafted cake designs, the Sweet Bites team work to ensure that a personalised, delicious product is created for your special day. 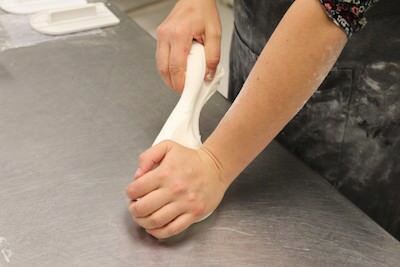 We hope you enjoy browsing our galleries of our past work. 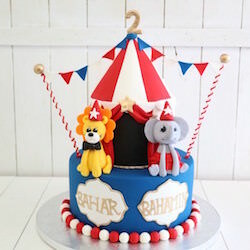 Whatever you wish for your upcoming occasion, we can design the cake that is right for you.